3mm Miyuki Bugle. - Miyuki is Japan's oldest seed bead manufacturer. 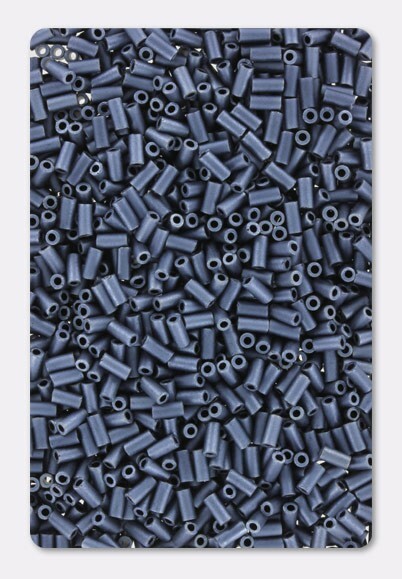 Their Japanese 6mm bugle beads are world famous for being uniform, high-quality and available in a wide range of beautiful colors and finishes.